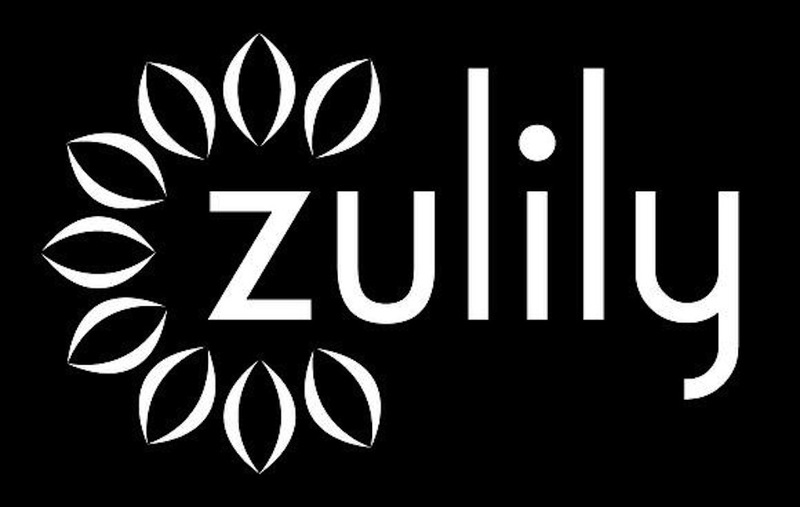 zulily is a retailer obsessed with bringing moms special finds every day—all at incredible prices. We feature an always-fresh curated collection for the whole family, including clothing, home décor, toys, gifts and more. New sales launch every day and typically last 72 hours. Everything zulily does is for mom which makes for a perfect partnership for our project and sponsor for our cycling team, #WeRideWhy – zuly.